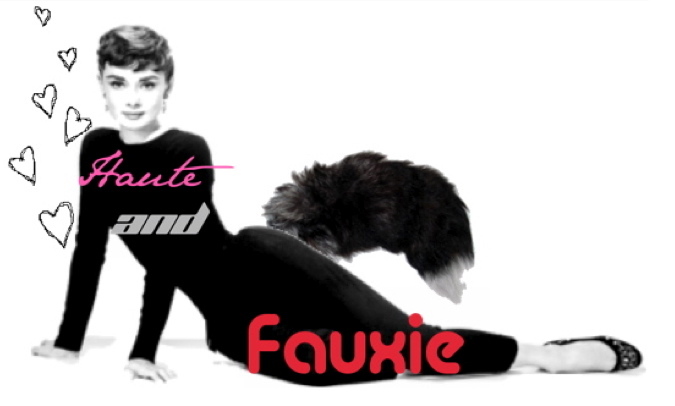 I am very much so in love with faux furs this season, may it be a full faux fur coat or a neck lining, and am planning to go thrifting for some faux fur items soon. 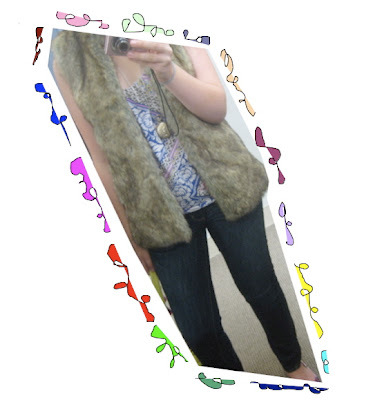 I have always loved the look of fur coats and vests and such but have never been able to wear one made out of a dead animal! Now I can be a fuzzy woodland creature without having to kill one! Thanks for visiting my blog. I love your blog too!!! 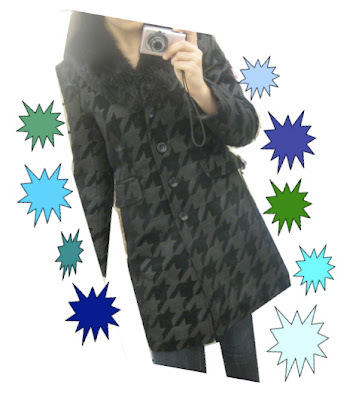 Really like that dogstooth print coat.. Nice! Love your coats! Faux fur is my favorite this season, too. I adore the name of your blog. Very original!